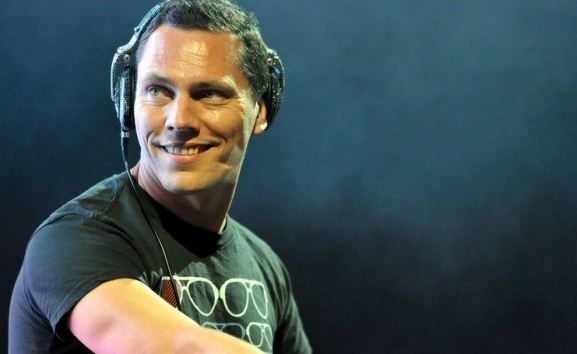 For Overrated DJ Tiesto, nothing is off limits, he’s set to marry a lucky couple in Vegas later this month, and he just debuted his Deep House underground-inspired “Club Life After Hours” radio show to gain more popularity among hipsters. The 24-hour show will start at 5 a.m. each Sunday on Tiesto’s own “Club Life” SiriusXM channel and, while the Dutch DJ won’t mix every edition, he kicked off things off himself with a two-hour set. Stream his inaugural “After Hours” set below and judge for yourself.